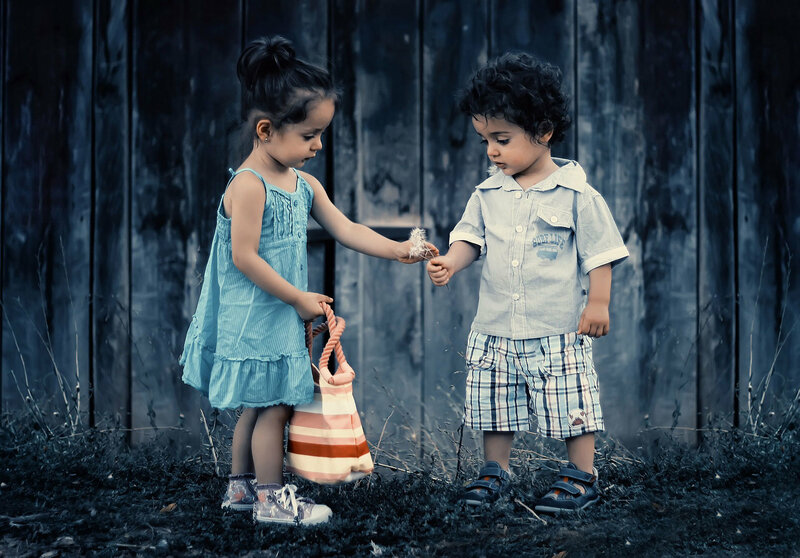 Generosity is a very essential human trait and behavior. A trait that many seek from their partner and friends, that some actually find while others painfully miss generosity. Generosity allows so much: development, giving and taking, a nourishing sense of togetherness. Generosity is only a step away from you: Don´t take everything so literally. Don´t always make a big fuss about things. Let it go, if only for once. Observe everything, but overlook selectively / certain things intently. Take it and smile. Nobody is perfect, not even you. What a gift ! Put a hand on your heart, inhale calmly, exhale calmly and feel the warmth that comes from yourself. This is nothing but love for no reason. Think of somebody else, a dear person in your life. Repeat it. Feel the warmth that spreads. This is no different than love for a good reason: for the other person. Let those sensations work for you. And then: be generous. Be generous with yourself, in your everyday life, in your partnership, in your parenting role. Be generous with the Other, in your common life, in your partnership, in your shared responsibility for one another and for your children. Generosity in a partnership is the foundation of love, and you feel supported when you experience the generosity of the partner. Even in a separation generosity can be an icebreaker for a better coexistence, for your own good and the well-being of your children. That depends on the situation and requires a lot of sensitivity. Generosity is like a boomerang. Once given, it always comes back and gives warmth and security. Be generous. It will expand your heart and your scope of action. It is so soothing.